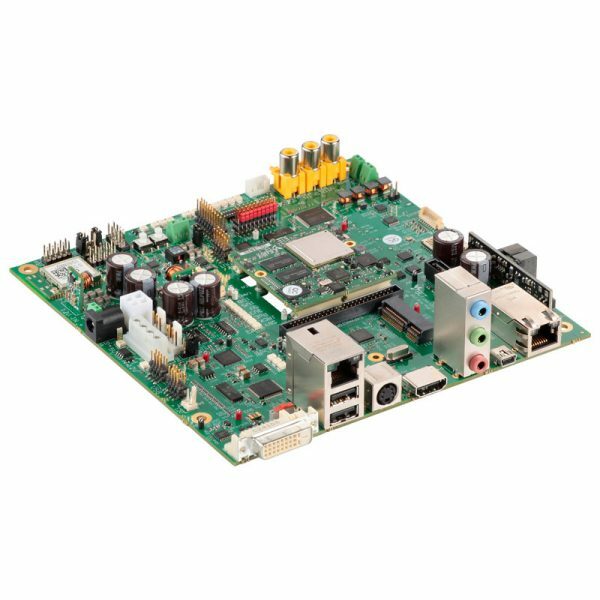 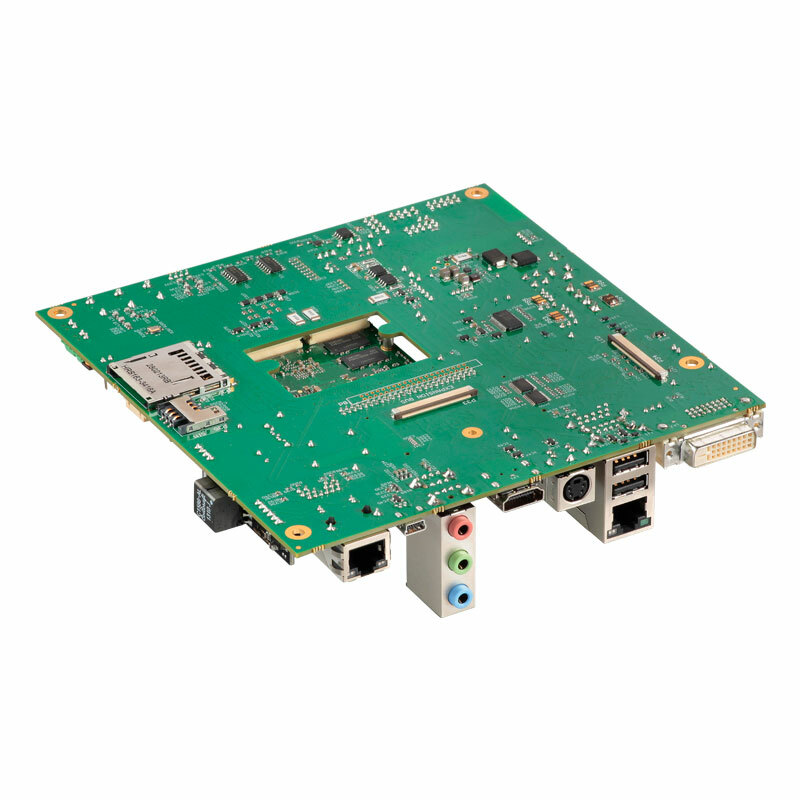 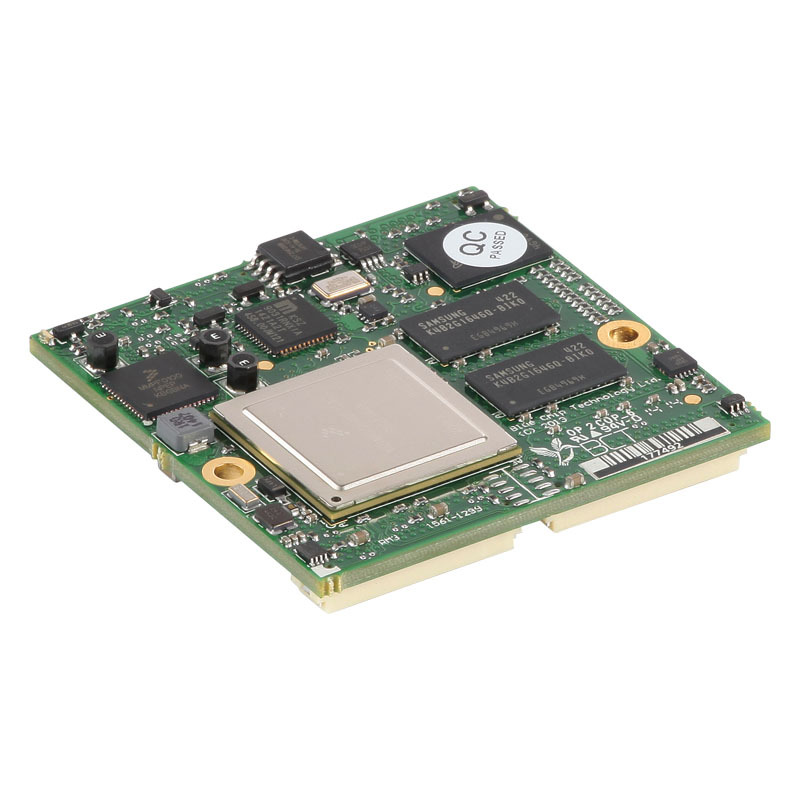 Our RM3, together with the HB3 carrier board, provides an ideal high performance development platform to develop you software application on or to test aspects of the electronics in conjunction with the RM3. 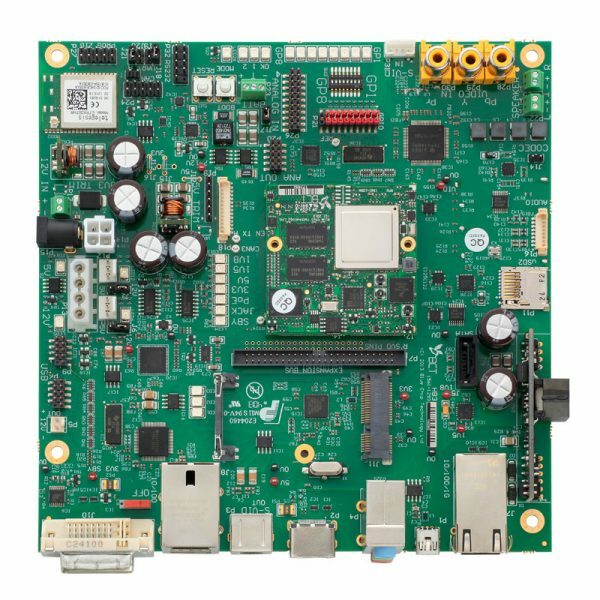 With a very wide array of interfaces, functions and different power sources, the HB3 can reduce your new product development time and get you to market faster. 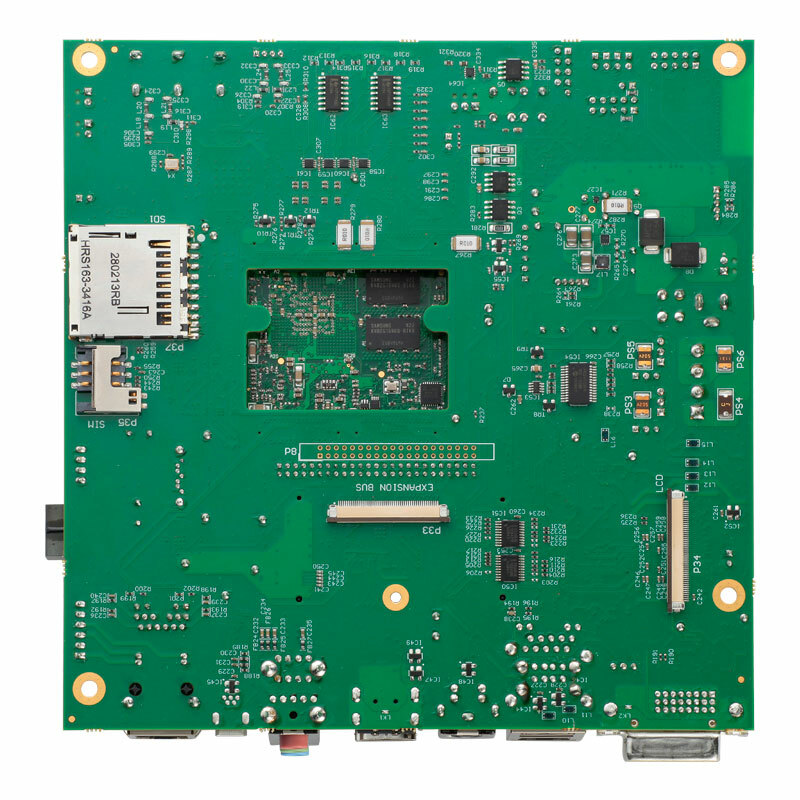 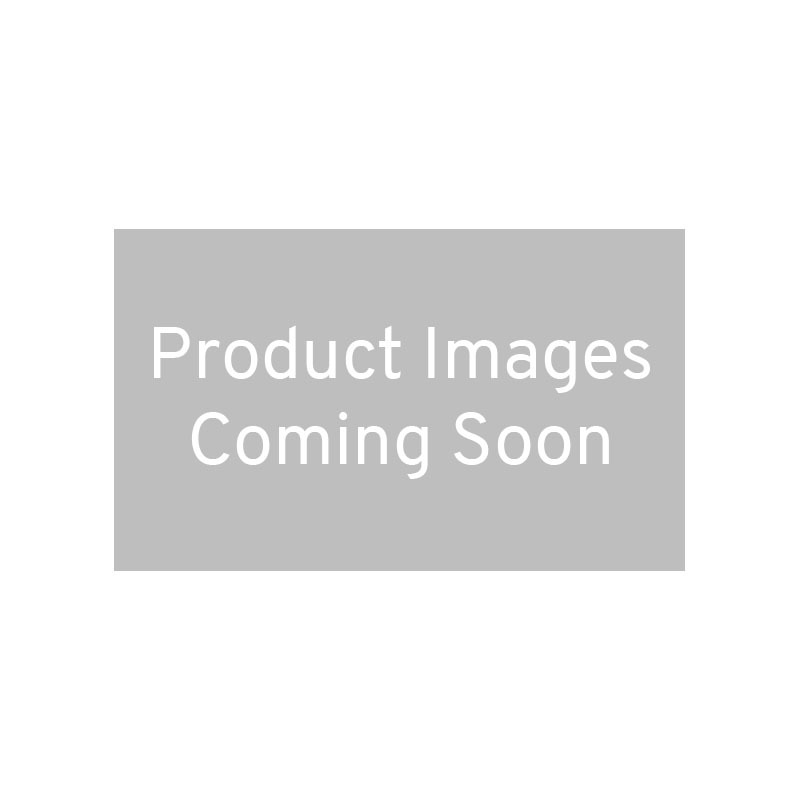 Our aim is to help you develop your product as quickly as possible and we therefore make the HB3 schematics (in PDF format) available so that you can either understand the way that the HB3 works or you can leverage the proven circuitry, if you wish, to design your own carrier board for our RM3 computer on module.